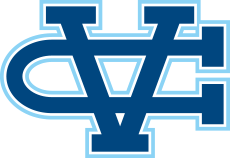 Valley Christian Track & Field: Watch the Warriors at the Mt. Sac Invitational Live! Watch the Warriors at the Mt. Sac Invitational Live! 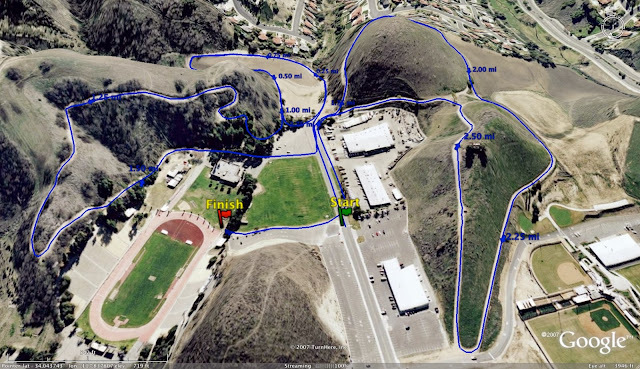 The Warriors are in Southern California to compete in the 66th annual Mt. Sac Invitational. Over 27,600 runners have registered to compete in this year's event!